Our experienced team of professionals are on hand to help with all your emergency vehicle repair needs. 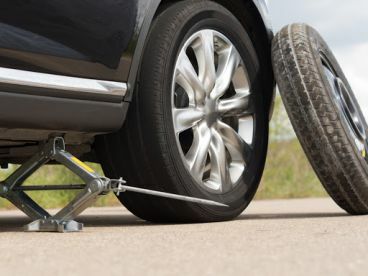 Offering a variety of services, from motorway-breakdown services to flat tyre repairs, we are happy to assist customers from all over with a range of repairs as required. We understand the importance of quality equipment and speedy services - we place our customers at the heart of what we do. We offer cover that gets you back on the road when you breakdown. 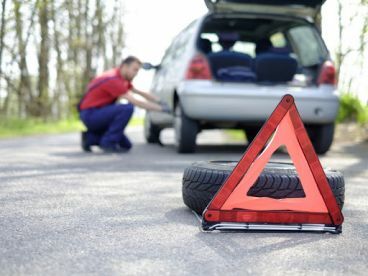 You could be having vehicle trouble due to a number of causes, the most common of which include a flat or faulty battery, alternator trouble, damaged tyres, electrical problems or misfuelling. Whatever your problem, we are fully equipped to deal with it and solve the issue asap. Thanks to our 24/7 emergency service, you won’t have to spend too long waiting: we’ll get you back on the road in no time at all! 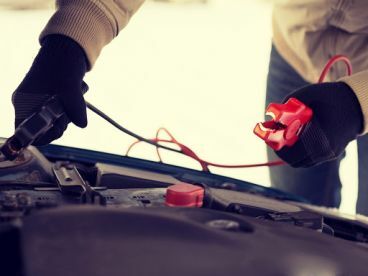 At Recovery Service, we understand that your vehicle can breakdown at any time. That is why we offer our car breakdown service 24/7. You can count on our fast, friendly and reliable vehicle recovery service. 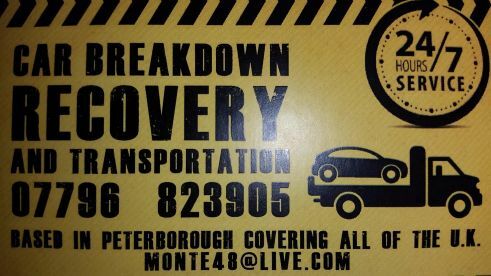 We offer a breakdown recovery service in Peterborough, Hampton, March, Yaxiely and throughout Cambridgeshire For a free no obligation quote call us now. Please note that RM Recovery Service may not be able to honour booking requests made.